TEL AVIV, Israel, March 21, 2018 – Cato Networks, provider of Cato Cloud, the world’s first secure, global SD-WAN as a service, today released the findings of its enterprise WAN market study. The report, “State of WAN 2018: Too Complex to Ignore,” predicts SD-WAN will grow 200% year-over-year. 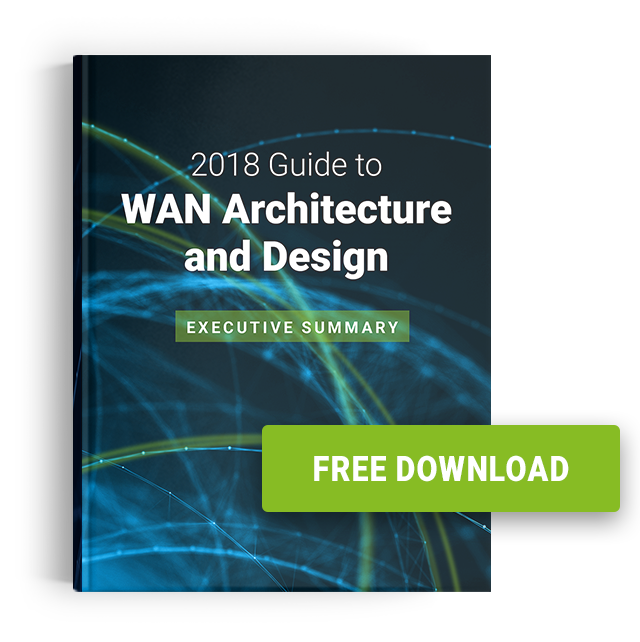 At the same time, the additional abstraction layer that is SD-WAN and its impact on the network security architecture significantly increases WAN complexity. Simplification for connectivity, security, and the cloud will be major themes for WAN transformation in 2018. Simplification of network and security architectures are essential for SD-WAN success. Advanced network security and cloud integration will play a significant role in the selection of SD-WAN solutions. The drive for simplification is pushing enterprises to leverage service providers for SD-WAN and security. Management models play a significant role in selecting SD-WAN services. The global report, “State of WAN 2018: Too Complex to Ignore,” surveyed more than 700 networking and security professionals from around the world who enterprises ran MPLS backbones. Results were gathered from January 8, 2018 until January 22, 2018. The complete report can be found here. 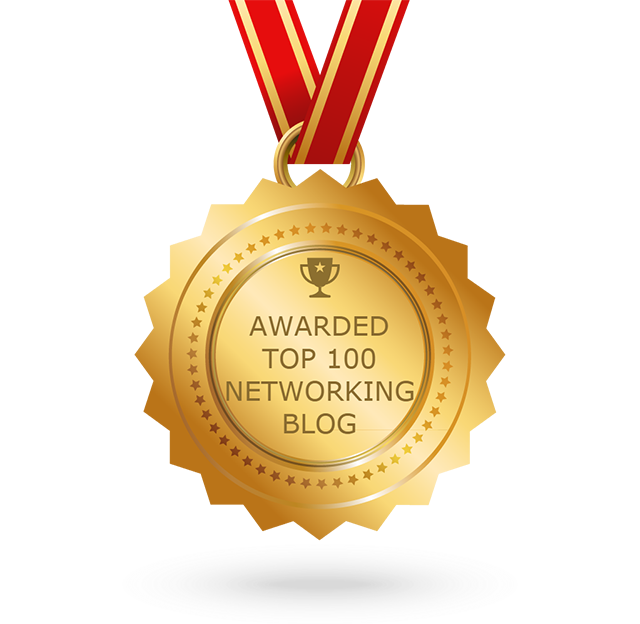 *Gartner, “Avoid These ‘Bottom 10’ Networking Worst Practices,” Andrew Lerner et al, 4 December 2017.